Performances start right on time. Please plan ahead to arrive well in advance in case of traffic or other unexpected delays. The performance is one whole experience—you won’t want to miss any part of it. Patrons should wear evening or business attire to the event. We know you’ll love the performance, but ask that you express your enthusiasm through applause only. No whistling or cheering, please. PLEASE BEWARE of online scalpers. Do not purchase Shen Yun tickets from any websites not listed on this page. Such tickets may have been significantly marked up in price and/or may not be valid. please let us know why before you go. We can send you a link to this seating chart so you can get it when you know your schedule. If you will not be in town during the shows, see schedule of Shen Yun shows around the world. Here's what people are saying about Shen Yun. Call our hotline at 855-416-1800 or email us your question at tickets@fldfca.org. 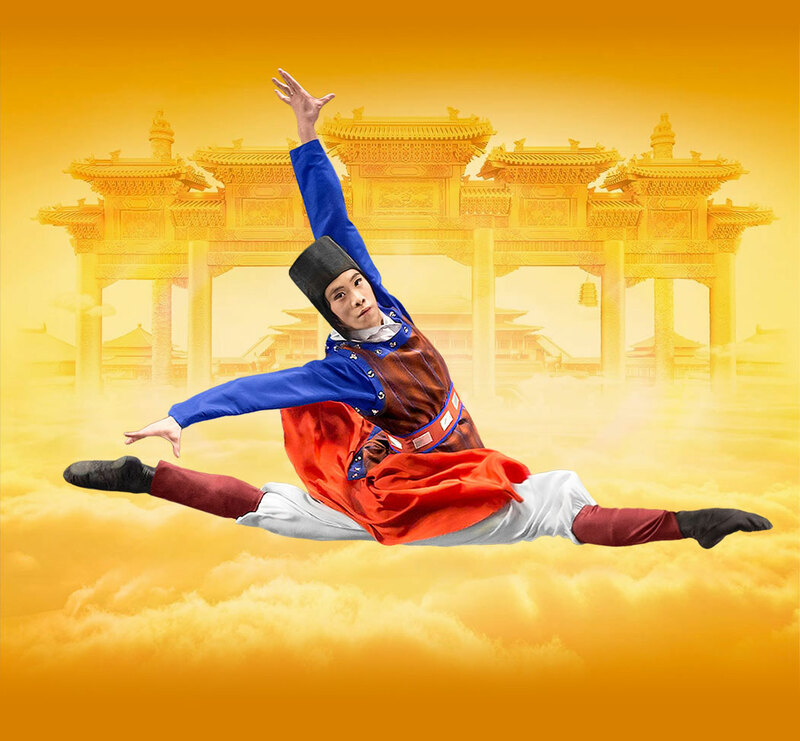 Let our experts find the seats that will give you the very best Shen Yun experience. We can send you a link to this seating chart so you can get it when you have more time. Please tell us what's on your mind. with a link to this seating chart.